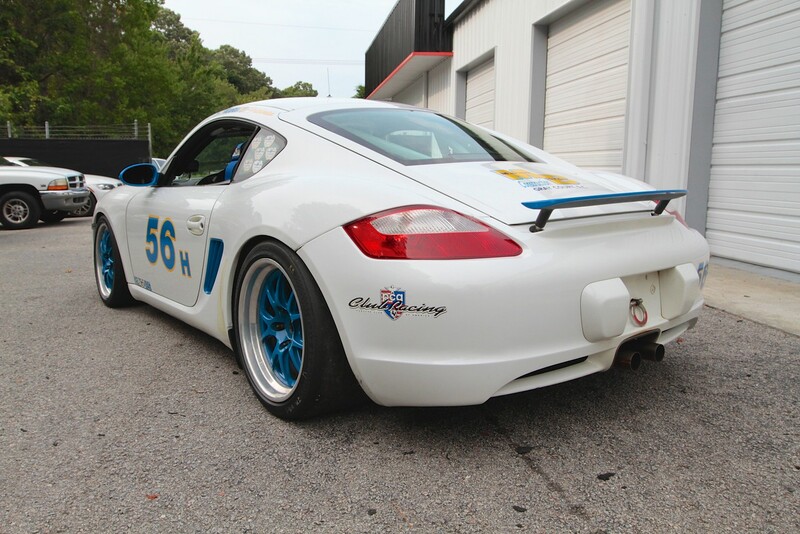 This 2007 Cayman S is a turn-key package ready to run up front in PCA H-class. Professionally built and maintained by Autometrics Motorsport since 2012. This 3.4 liter 987 is available for immediate inspection and purchase at our facility in Charleston, SC for $64,000. 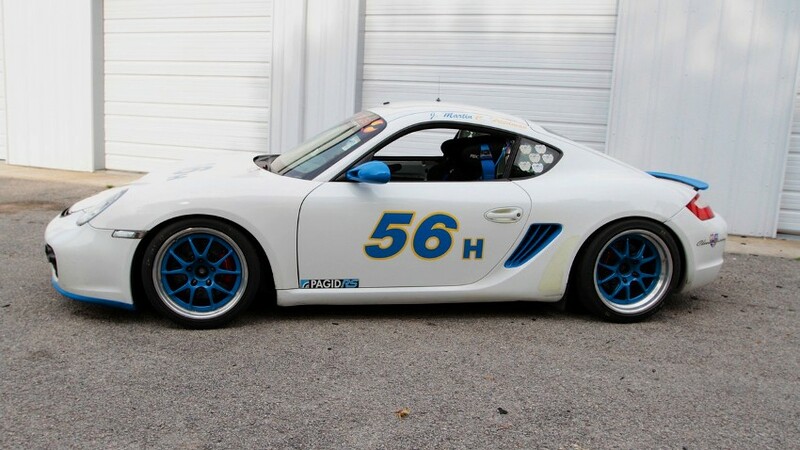 This Cayman was built to be a winner, and it has been. 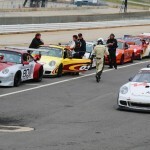 It holds the PCA H-class track record at Watkins Glen, Sebring, Rd Atlanta, and Rd America. 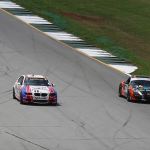 With 14 wins and 36 Podium finishes in 3 and a half seasons of club racing, its performance is unquestionable. 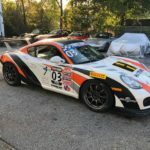 The performance comes from a solid chassis with one of the best custom roll cages in Club Racing and a massive build list. Porsche’s mid-engine coupe is a fast and fun car and a proven contender in its class. With some basic modifications, this Cayman could also be a winner in the growing and competitive GTB1 class. More photos in the gallery below.